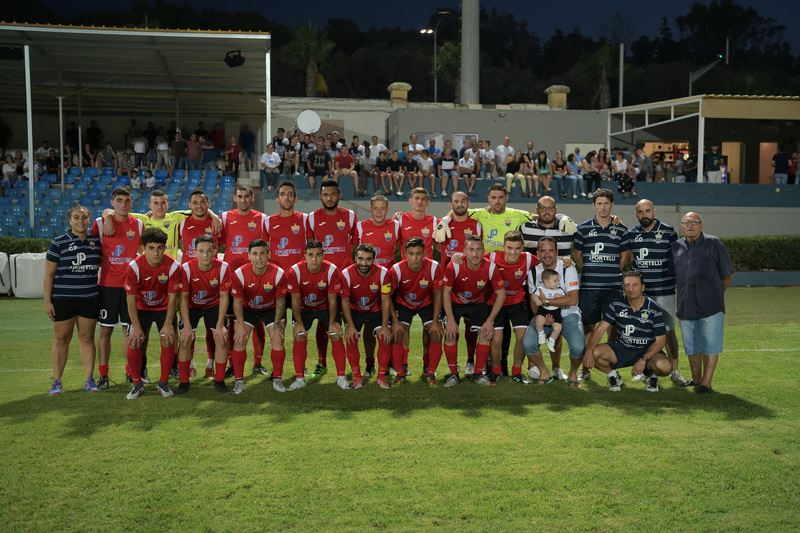 J.P. Cassar (L. Gatt), K. Borg, C. Bugeja, C. Bugeja, P. Parnis, J. Grima (S. Dimech), O. Curmi (M. Azzopardi), M.M. Uzor, J.J. Sandobal Guarin, G. Muscat, S. Muscat, B. Polo Longarela..
Vella, L.B. Da Silva, C. Abela, D. Farrugia, T. Souza De Silveira, K. Farrugia, M.J. Barbosa, D.M. Bustos (T. Portelli), J. Buttigieg (M.P. Camilleri), B. Said (J.O. Borg), Y.D.J. Messias. 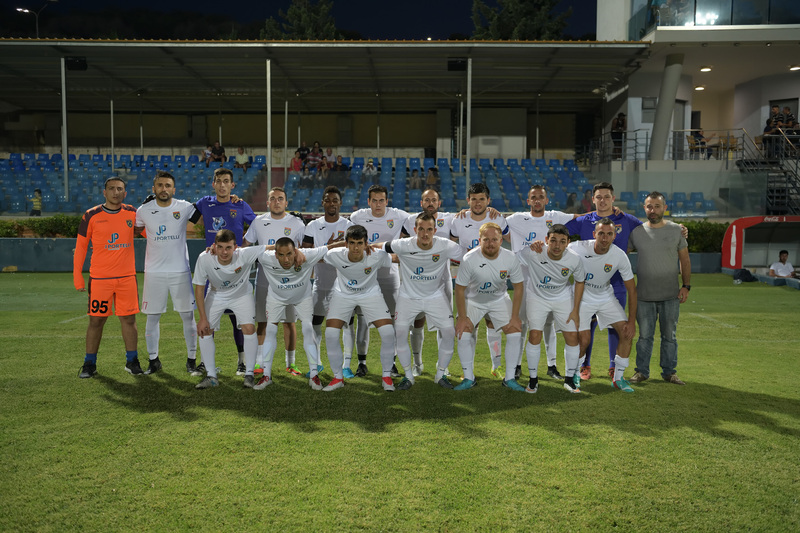 Nadur Youngsters had a positive start in the new season as they registered a 4-0 win over Munxar Falcons who are making a return in the top flight of Gozitan football as winners of the second division campaign last season. Nadur were the better side throughout the match but during the first period they failed to capitalise from their best scoring opportunities. 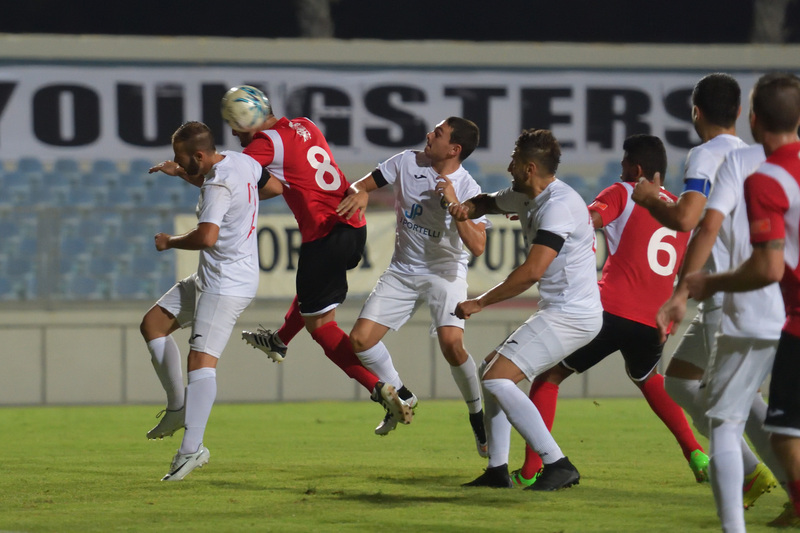 On the other hand Munxar had an effective defensive deployment during the first half and in some occasions they also tried to surprise their more quoted opponents but they lost composure after the break and ended up suffering a four goals. Munxar’s keeper John Paul Cassar was called to make a good intervention in the second minute of play when he neutralised in two attempts a shot by Marcelo Barbosa. 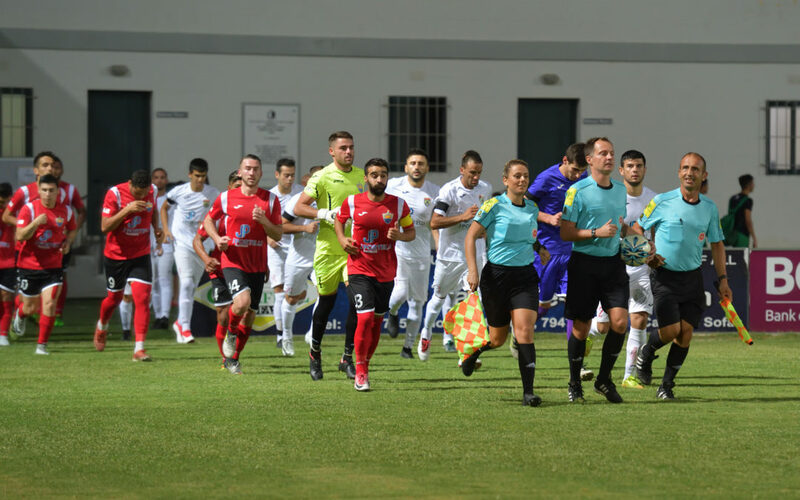 The same keeper was again called to make another difficult save on 7 minutes following an effort by Daniele Farrugia from a corner action and on 12 minutes a strike by Nadur’s Marcelo Barbosa after receiving from Yuri Messias was blocked by Munxar’s goalie. Two minutes later goalie John Paul Cassar partially saved a shot by Yuri Messias but as the ball was heading towards an open goal Jhon Jairo Sandobal Guarin cleared the danger to a corner. On 16 minutes Nadur were again dangerous when an overhead kick by Matteo Bustos following a cross by Marcelo Barbosa arrived to an unmarked Brandon Said but the latter concluded badly from an ideal position and the goalkeeper saved the danger. Goalie John Paul Cassar made a good save on 26 minutes to turn to a corner a strike by Yuri Messias and for the rest of the first half Munxar grew in confidence and managed to keep the danger away from their area. Munxar were also adventurous during the final stages of the first half. On 41 minutes a shot by Michael Mattias Uzor was saved to a corner by Nadur’s keeper Franklin Vella and on 45 minutes the same keeper neutralised a shot from outside the area by Samuel Muscat. Nadur regained full control of play from the initial stages of the second period and opened the score on 48 minutes through a shot by Yuri De Jesus Messias following a cross by Daniel Matteo Bustos, which ended in goal despite the attempt of the goalkeeper to deflect to a corner. Three minutes later Nadur doubled the score when Yuri Messias released Marcelo Junior Barbosa who avoided the goalkeeper inside Munxar’s area and placed in goal, with a low shot. On 62 minutes an effort by Nadur’s Yuri Messias ended just wide and two minutes later a shot by Marcelo Barbosa form a good position missed the target. In the following minutes Yuri Messias had two attempts on separate occasions that ended away from goal. 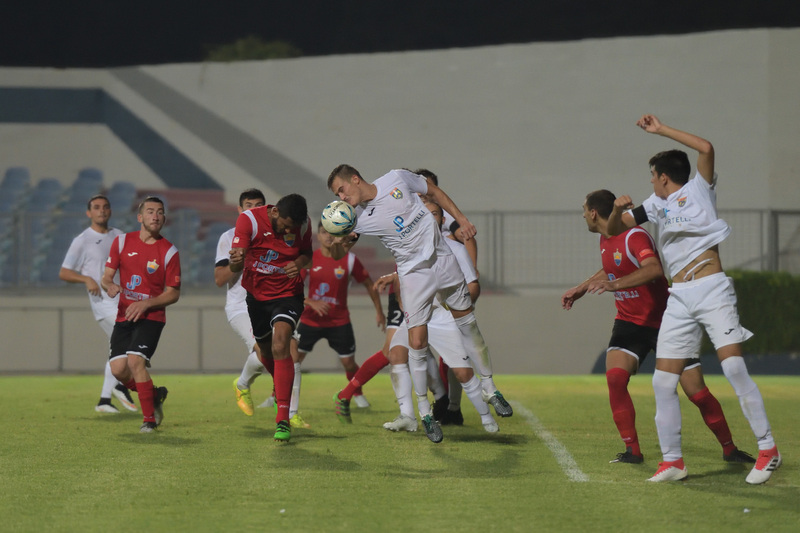 On 73 minutes Nadur scored their third goal through a low shot by Marcelo Junior Barbosa following a low cross from the right flank by Carlo Abela. 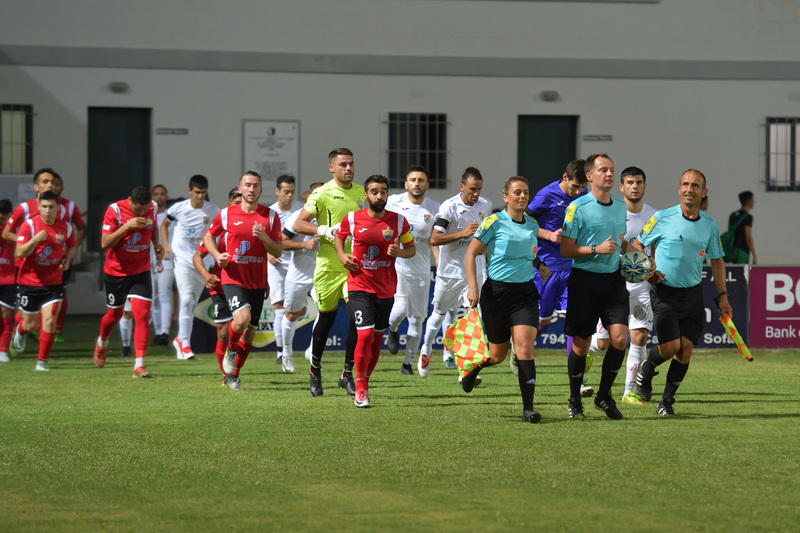 Nadur scored their fourth and final goal on 89 minutes when a shot by Marcelo Barbosa following a cross by substitute Tristen Portelli was partially saved by goalie John Paul Cassar and form the rebound Yuri De Jesus Messias concluded into an open goal.